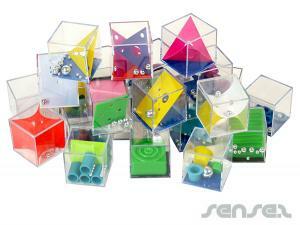 Nothing suitable in promotional kids puzzles? 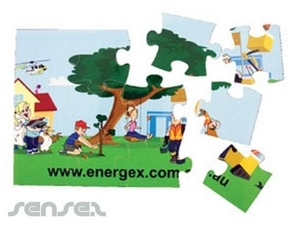 How about custom branded kids games & toys, logo printed corporate magnetic puzzles or one of our promotional puzzles & jigsaws? 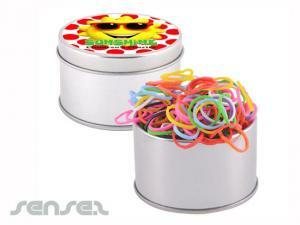 Promotional giveaway for kids are effective, as kids build brand loyalty early on and just love cheap promotional giveaways. 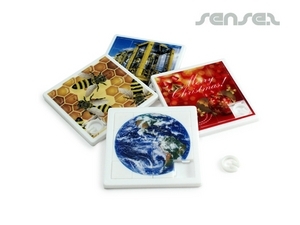 Custom branded and printed promotional jigsaw puzzles and promotional puzzle toys make an entertaining, amusing and fun merchandising item that will promote your brand and promotionalbusiness in an exciting and Novel custom printed jigsaw puzzles, custom puzzle games are cheap promotional tools for companies. 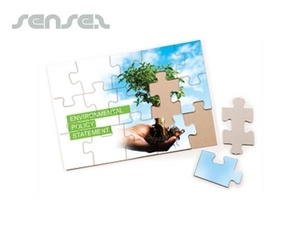 Custom printed and branded promotional puzzles are a great way to stimulate your clients' brains and ensure they remember your promotionalbusiness. 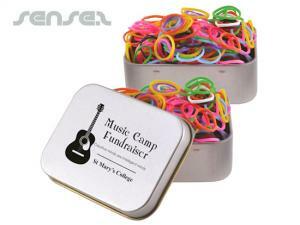 It is a great way to build brand loyalty, brand awareness and brand exposure. 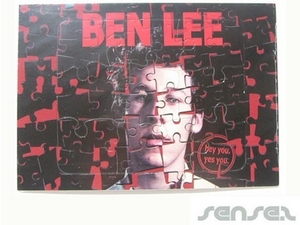 Custom promotional puzzles are also great for direct mail and mailouts, especially our cheap promotional jigsaw puzzle postcards. 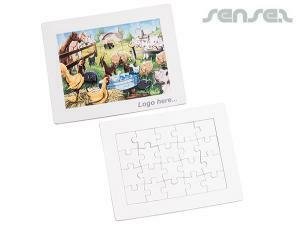 Custom printed and branded promotional puzzles are cost effective and make a great promotionalcheap promotional gift give away. 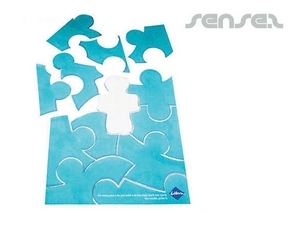 Our custom shape magnetic jigsaw puzzles allow you to create your own individual puzzle pieces – this is a innovative and new way to look at jigsaw puzzles – be original and stand out from the crowd. 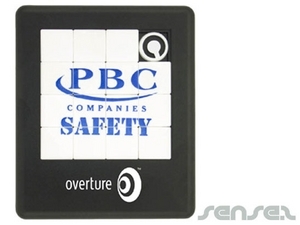 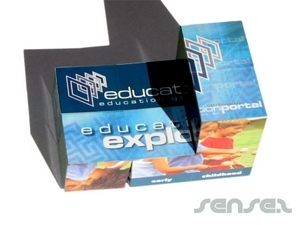 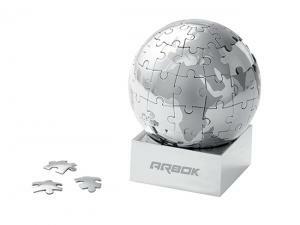 Custom promotional puzzles make great corporate gifts and merchandising items, making them effective corporate marketing tools to support your brand.